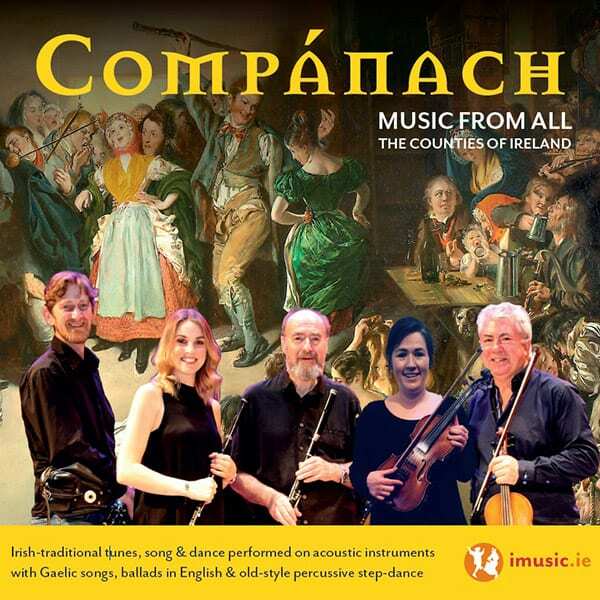 A superb audiovisual concert of Traditional Irish music, song and dance. 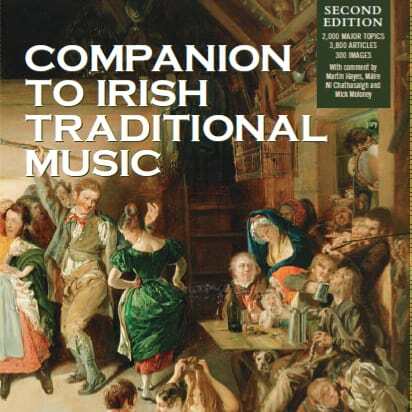 Based on the book, Companion to Irish Traditional Music, it vividly demonstrates the full spectrum of dance tunes, playing formats and singing in Irish and English. A thousand large-screen images tell the visual story of the music. Linked to live music solos, duets and ensemble they exploring the island of Ireland county by county, its émigré areas abroad in Britain and the USA. The performance and photography merge to show that this is a vital, contemporary music which has a strong historical continuity, and widespread practice among all age-groups.